A key feature of variable-frequency drives (VFDs) is their ability to regulate the power going to the pump, which helps to extend the equipment life. Over the past few years, pool professionals have learned that going ‘green’ can significantly lower a pool’s operating costs. Pumps and filters are among the items most scrutinized due to the vast amount of energy they consume. To reduce costs associated with water circulation and filtration it is important to understand why pumps and filters consume large amounts of energy and what options are available to lower consumption—factors that also extend a pump’s motor life. This article will provide a few easy-to-follow steps to help pool professionals determine the best way to extend the life of their pump motors and reduce operational costs by installing variable-frequency drives (VFDs). VFDs offer a significant return on investment (ROI) for aquatic facilities—especially semi-commercial and/or commercial aquatic operations (such as homeowner associations, apartment complexes, etc.). 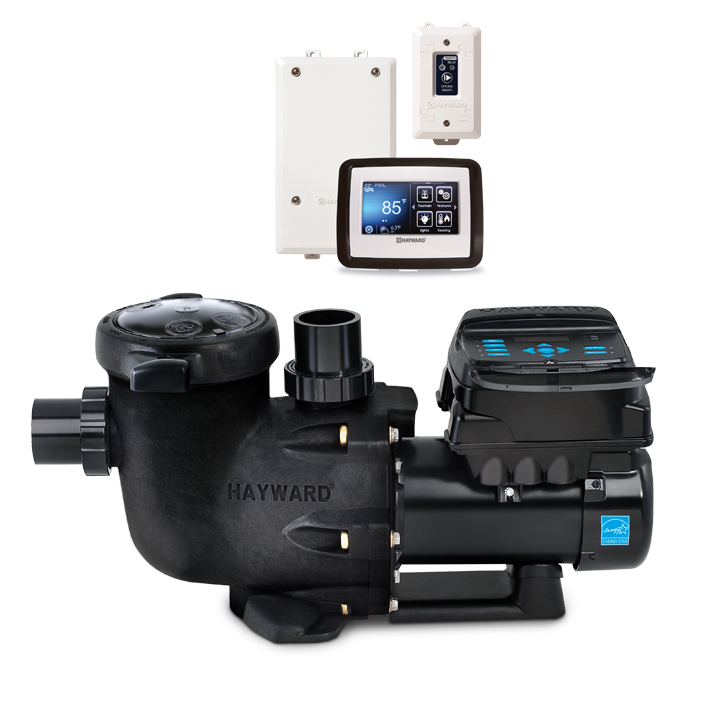 These drives allow the pump to run at its most efficient point on the curve, while also reducing preventative maintenance costs. VFDs can do several things, but one of their key features is the ability to regulate the power going to the pump it is attached to, thus delivering solid power and voltage to the motor, which helps to extend the equipment life. 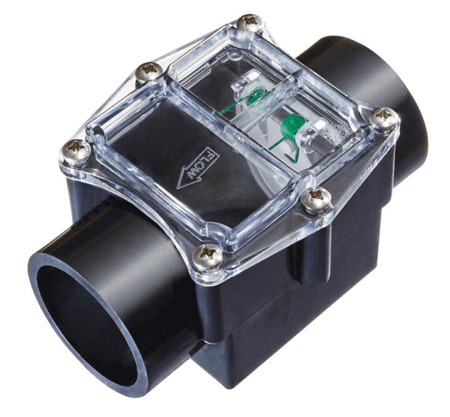 Better control of the pump is also enabled by allowing the VFD to dial the pump in to the exact flowrate that is required, rather than using butterfly valves to bring the pump to within the given parameter. These drives also house the motor’s starter; without it they would have to be purchased separately at a cost between $500 and $750. Finally, a VFD will also allow for a ramp-up start of the motor, which reduces wear and tear, and eliminates the potential water hammering effect (pressure surge or wave caused when the water in motion is forced to suddenly stop or alternatively change direction), which can cause damage to the pump’s shaft and impeller.